Patty’s GuestHouse B&B at Trout Lake is ideal as a relaxing spot. Swimming, boating, fishing, sun tanning, or simply reading under the willow tree are all favourite activities. During the evening you may gaze at the fire and marvel at the beauty of your surroundings, while you enjoy the birds chirping and singing, or go for a leisurely hike and discover nature at its best! There are a many reasons to visit the Okanagan Valley. I would suggest contacting Tourism Penticton for awesome ideas. Do something adventurous like parasailing, zip-lining, float down the Okanagan River Channel or take a dinner cruise aboard the Casabella Princess. Visit us during our Peach Festival and enjoy the variety of FREE concerts, feel free to sing and dance along. Visit our little piece of paradise and take on the fabulous surroundings, relax by the fire, go for an invigorating walk, paddle boat to the middle of the lake and enjoy the peacefulness. At night look up and witness a sky full of stars. Feel nature’s energy soothing your soul. In the morning you will wake to the superb aroma of freshly baked bread and brewing coffee. As your host, I like to make you feel right at home, let me spoil you with a scrumptious breakfast! 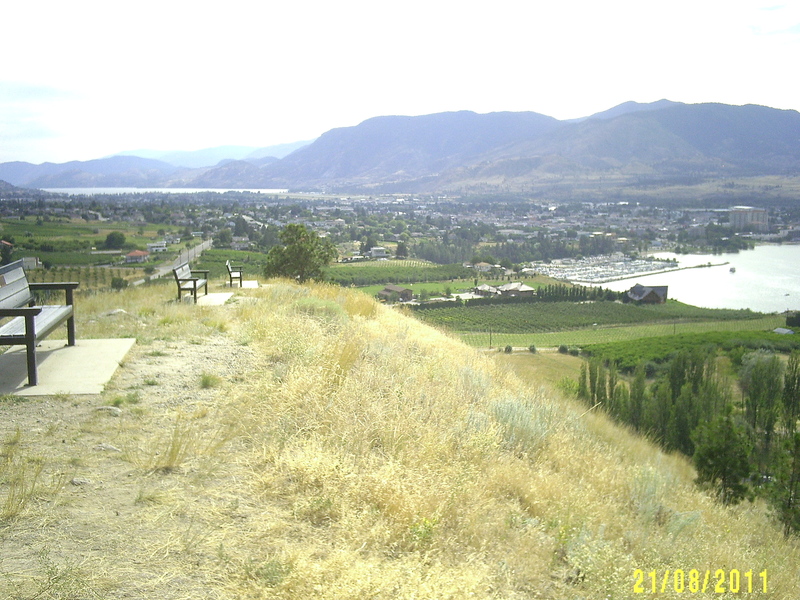 This entry was posted in What to do in the Okanagan. Bookmark the permalink.